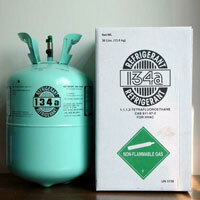 We are reckoned as a trusted Manufacturer, Exporter and Supplier of Refrigerant Gas. 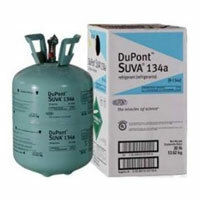 The Refrigerant Gas, we offer, has favorable properties that make it suitable to be used for various applications. 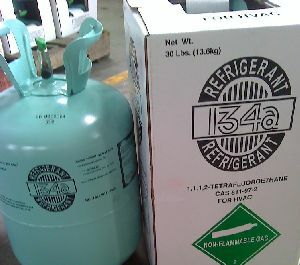 Refrigerant Gas is used as refrigerant in household, Automobile industrial and commercial air-conditioning system. 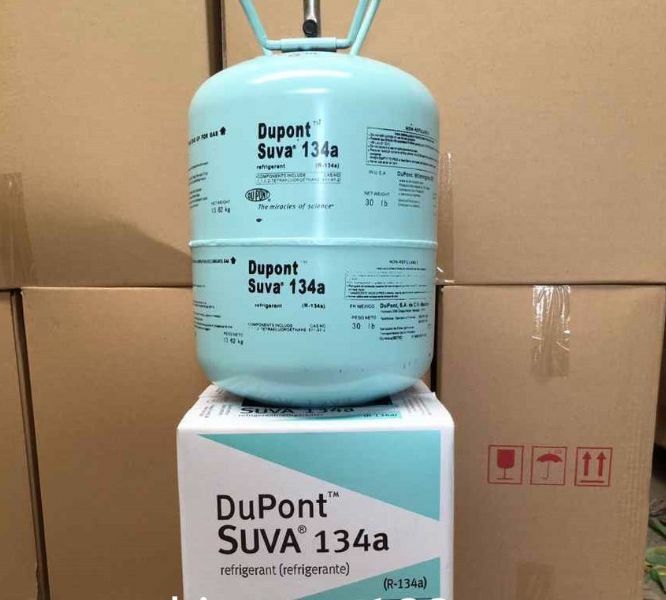 Refrigerant Gas can also be used as aerosol propellant for pesticide and paint, or fire extinguishing agent. 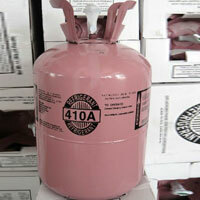 Refrigerant Gas is the primary feedstock for Fluoropolymers. 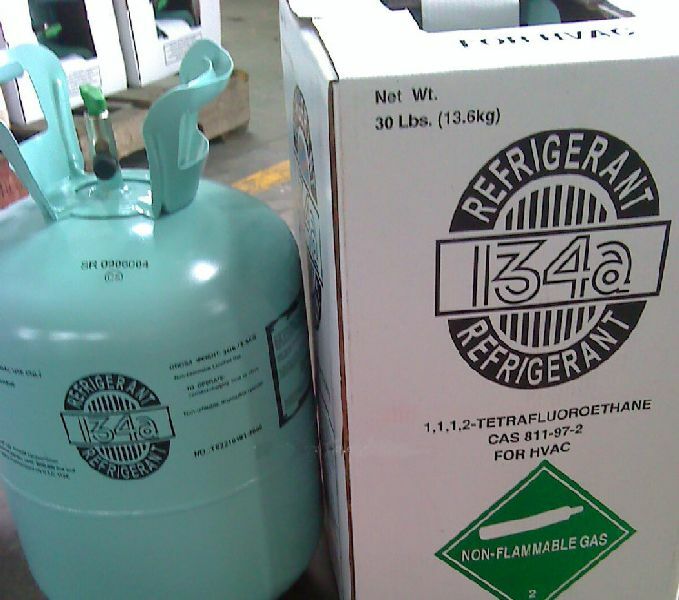 The product is packed in appropriate cylinders of tanks (or tank cars). 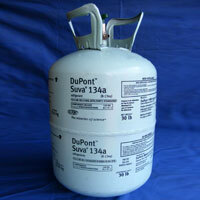 It is to keep in cool and dry place, without being exposed to heat source, sunlight and raining. 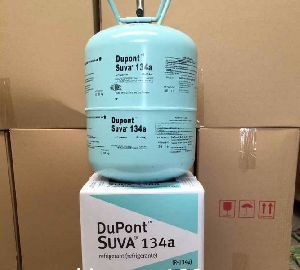 It is to comply with the regulations of railway and road transportation of Europe concerning hazardous cargo.